Alaska Airlines is adding more destinations from Orange County with flights to Santa Rosa and the Reno/Tahoe area. These new routes come after the announcement by the airline that it’s also adding flights to Los Cabos and Puerto Vallarta from Orange County. Santa Rosa offers wine tasting, hot air balloons, redwood forests and plenty of golf. 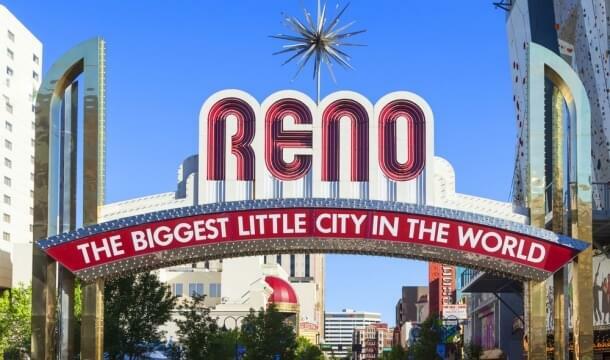 The Reno/Lake Tahoe area, on the other hand, has everything from slots, poker and roulette at the casinos to luxury spas, skiing in the mountains and kayaking on the lake. These routes will start on March 16, 2016, and will be operated by Alaska’s affiliate, Horizon Air. The airline will fly the 76-seat Q400 aircraft, and, like on all Alaska flights, passengers will get free snacks, soft drinks, tea and Starbucks coffee, along with wine and microbrews from the Northwest. Santa Rosa is a wine tasting mecca, no doubt due to the plethora of local world-class vineyards in the region. The Matanzas Creek Winery often draws travelers in the early summer months, not just for the wine, but also for its fields of fragrant lavender. Estate Gardens, offering great wines and fantastic views, should also be on any wine lover’s to do list. With plenty of redwoods to explore and ocean views to take in, Santa Rosa has more than its share of outdoors activities, too. 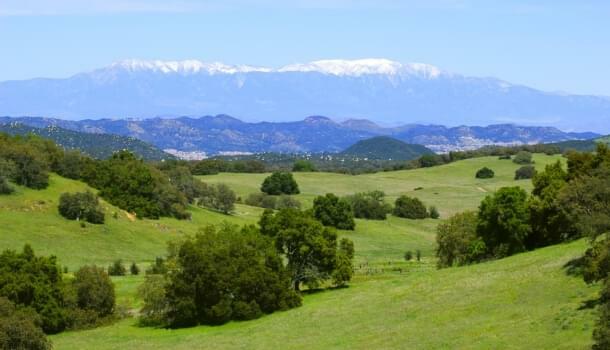 If you’re a fan of Snoopy and the Peanuts gang, then Santa Rosa is totally for you. The Charles M. Schulz Museum and Research Center, named in honor of the comic’s creator, is located there. If golf’s your thing, consider a round at the Fountain Grove Golf Club or the Bennett Valley Golf Course. There are so many golf courses in the area, you won’t have trouble finding one that’s right for you. If you’re into gambling and shows, both Reno and Tahoe have plenty to offer, including the Tahoe Biltmore Lodge & Casino and the Atlantis Casino Resort Spa. Outdoors adventures abound in the area, too. If you like hiking, you might want to check out the Sierra Nevada Mountains. For skiing, there are the multifaceted slopes of Squaw Valley. In summer, you can rent a kayak at Lake Tahoe and paddle out to Fannette Island. There are scenic airplane tours, hot air balloon rides and hang gliding in the area, too. The Nevada Discovery Museum and the KidZone Museum are great if you’re traveling with your kids. You could follow up your trip to the museum with ice cream from the Camp Richardson Resort ice cream parlor—a local favorite.